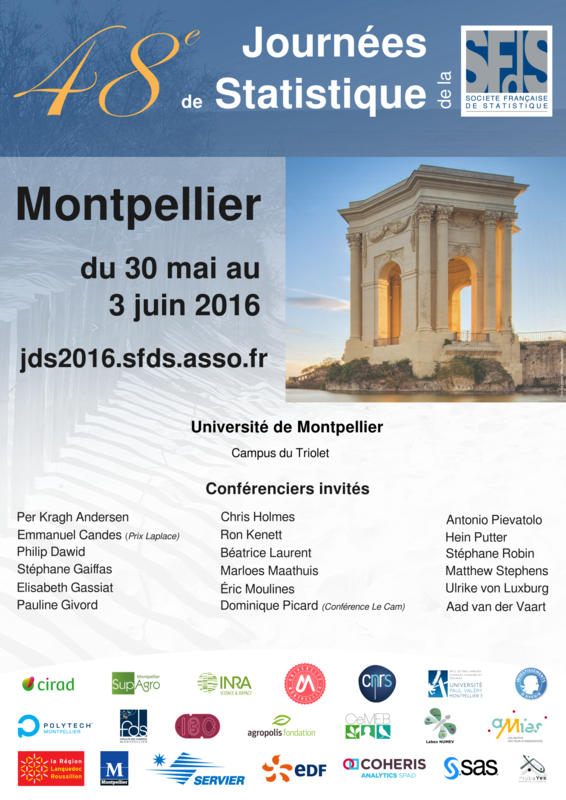 The 48th Days of Statistics (aka JdS2016) will be held in Université de Montpellier (Campus du Triolet, Hall 31 Polytech) from May 30 to June 3, 2016. 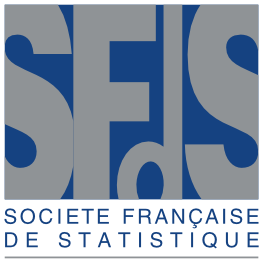 Every year since 1970 the French Society of Statistics (SFdS) has organized Days of Statistics. 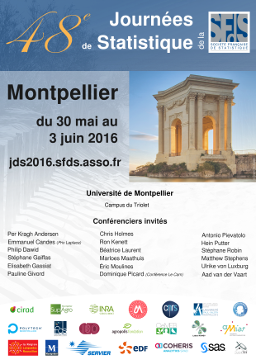 The conference brings more than 400 researchers, teachers and practitioners together. This is the most important French-speaking statistics event. Since its inception, Days of Statistics have been held in France (Lille 2015, Rennes 2014, Toulouse 2013, Marseille 2010, Bordeaux 2009, etc. ), but also in Belgium (Brussels 2012 and Louvain-la-Neuve 2002), in Canada (Ottawa 2008, Québec 1996), in Morrocco (Fès 2000), in Switzerland (Neuchâtel 1994, Lausanne 1987), in Tunisia (Tunis 2011).